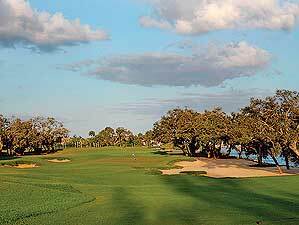 The North Palm Beach Country Club is a Village- owned and operated recreational facility consisting of an 18-hole, Jack Nicklaus “Signature” Course. North Palm Beach Country Club represents the second municipal golf course designed by Nicklaus – a renovation which was undertaken and completed in 2006. The Nicklaus Design team redesigned the golf course which now includes a new irrigation system, total re-grassing of all the playing surfaces, new greens construction and improved fairway surface drainage. The facility includes a lighted driving range, putting green, golf shop, and a well-appointed locker room facility.